The Maq Beer and Wine Store is a liquor retail store in Tofino. 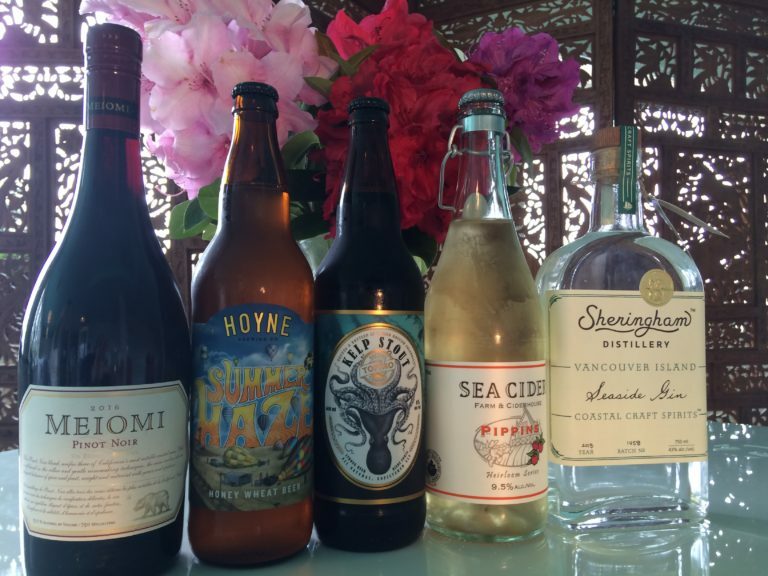 The Maq Beer and Wine Store is the only privately owned liquor retail store in Tofino. We are proud to offer our customers a wide variety of local and imported products. Open 11 to 11 daily.